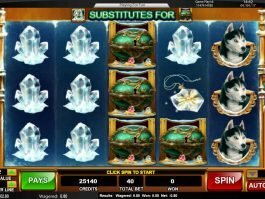 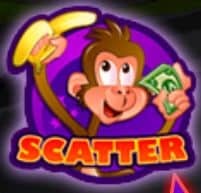 You would definitely not like to see a real monkey in the bank, but if it is an online slot machine, you can allow it to trigger some exciting prizes. 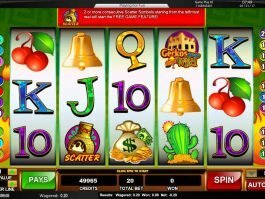 Cadillac Jack has brought Monkey in the Bank online slot game, out of which you can win a mind-blowing jackpot of 50,000 coins. 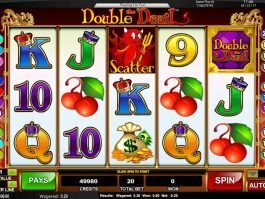 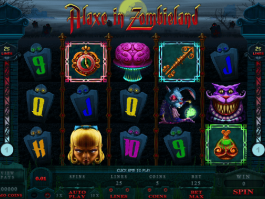 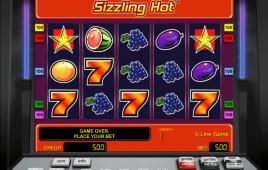 The 5-reel and 20-payline slot game is here to allow you to win plenty of free spins and attractive cash prizes. 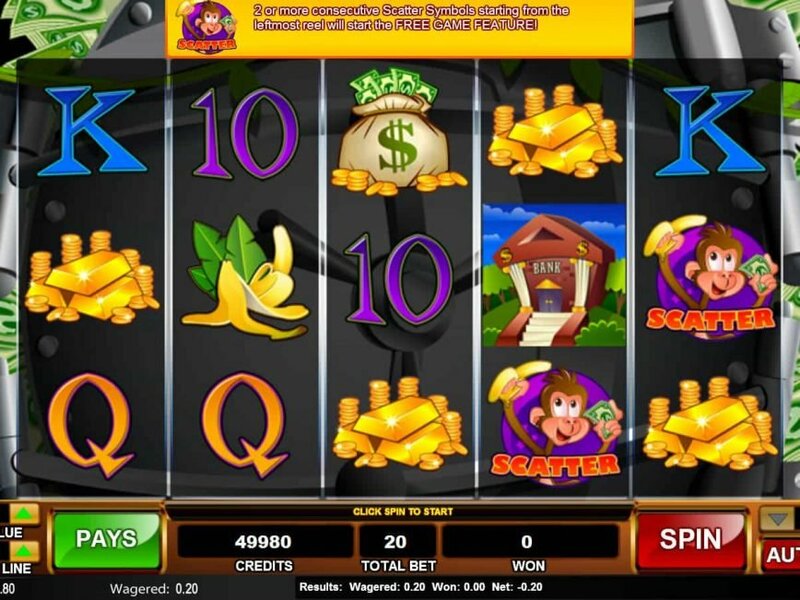 If you are only interested in special symbols, then you should look out for two wilds-the pig and the barrel of cash. 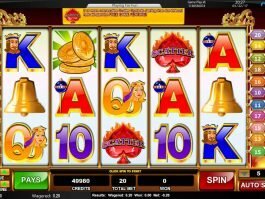 The pink pig wild symbol will pay you the jackpot of 50,000 coins if you can land five of it on an active payline with maximum bet. The monkey is the scatter here and two or more monkeys anywhere on the reels will trigger up to 60 free spins in this online casino slot.